Truth be told, I never thought I’d fall in love with Bulgaria. In fact, before visiting, I never knew a single thing about this Balkan country. Well, apart from that brief Victor Krum phase of mine, but there’s no need to discuss that. Anyways, all that said, when it came time to plan out my Eastern European travels, Bulgaria took up such a huge chunk of the map that I knew it had to be part of my itinerary. Two incredible weeks later, there is now a Buglaria-shaped hole in my heart, and I cannot stop yapping about how cool it is. 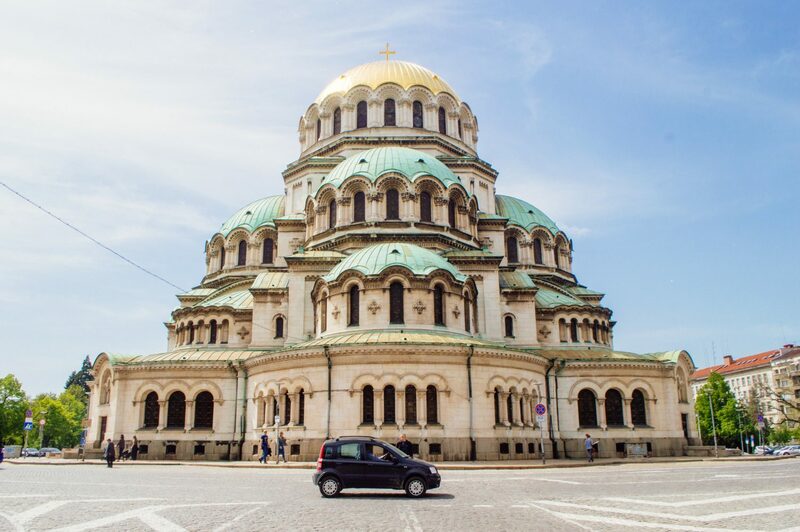 Think about it this way: Bulgaria is a country where jaw-dropping nature meets rugged, Communist relics and where yes, the food is oh so ridiculously good (and budget friendly too). From cool modern cities to unspoiled nature, I was blown away by everything there was to do… in a country I knew nothing about. Here are some snapshots of my favourite sights from 2 weeks exploring Bulgaria. I know I missed a lot of amazing spots, but I hope these photos give you an idea of what awaits! 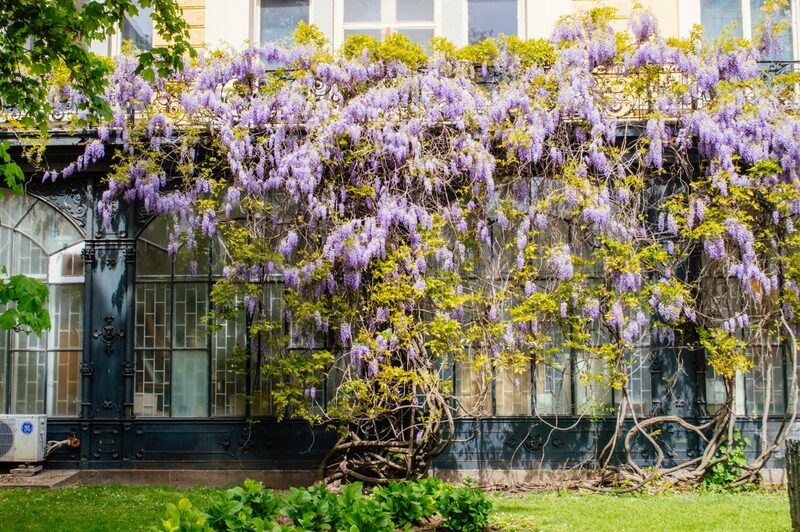 An underrated European capital filled with vibrant green spaces, beautiful architecture and so many incredible things to do. A UNESCO heritage site nestled in the mountains, covered in stunningly vibrant frescoes. 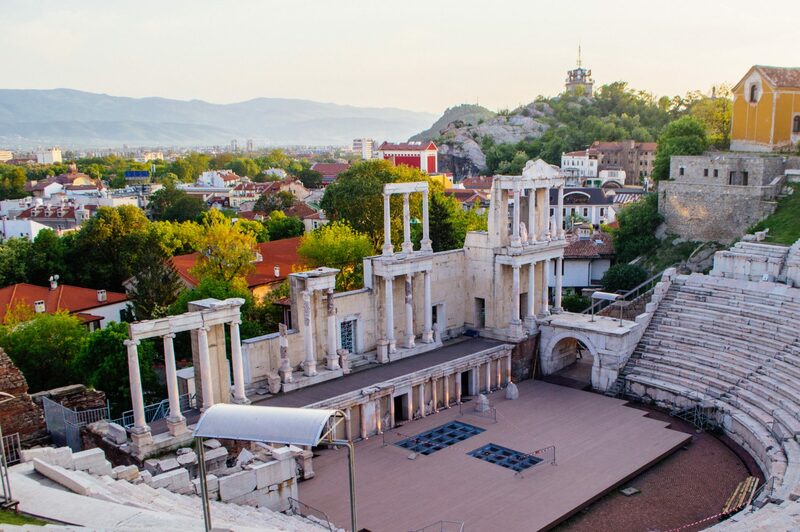 Where pretty, romantic architecture meets badass Roman ruins. An underrated Medieval gem set among the hills, with an insanely cool fortress to boot. 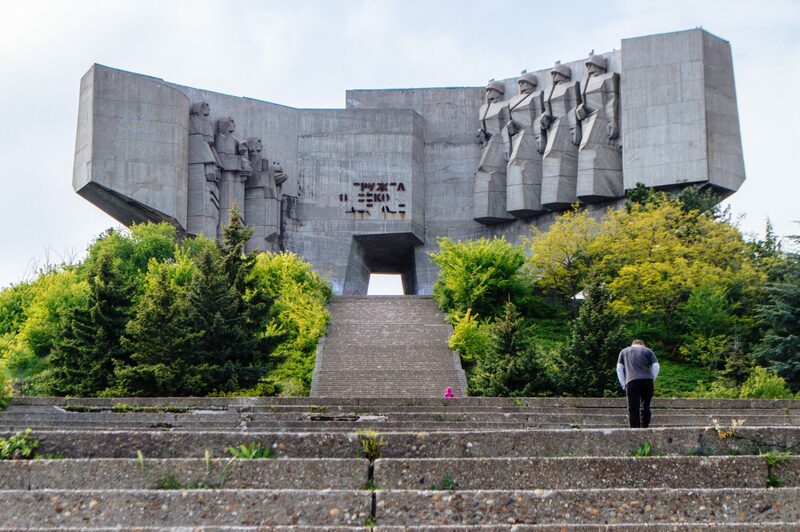 An eerie, creepy (and awesome) monument left over from the Communist era. A seaside ‘resort’ town with plenty of surprises, like abandoned monuments, free hot springs and a crazy cool stone forest. So tell me: where in Bulgaria should I go next?! The stone forest in Varna sounds really intriguing! And free hot springs? Count me in! It was such an odd and interesting place! I feel like if that Stone Forest was in a more touristy country, there would be hordes of groups flocking there. Buuut, since Bulgaria is so much lesser visited than other parts of Europe, we pretty much had the place to ourselves. So cool! 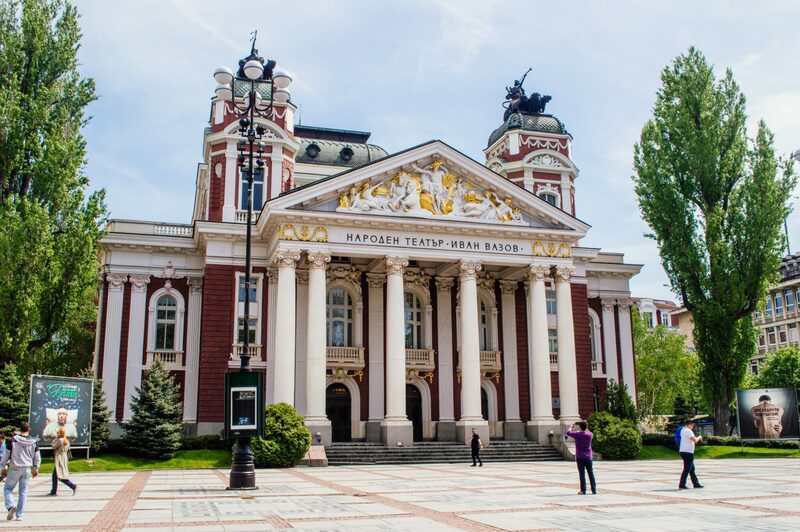 Your photos make me miss Bulgaria so much…you have no idea!!! 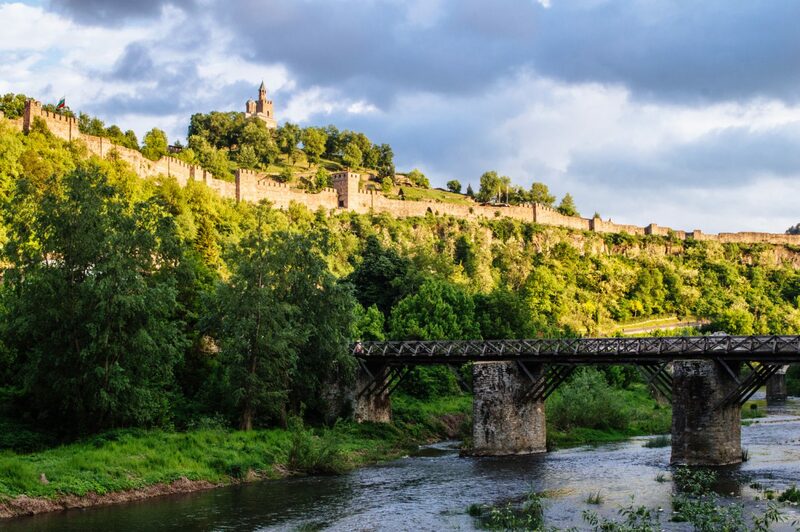 I’m kicking myself I never made it to Veliko Tarnovo!!! Yes! Bulgaria is so under-estimated! ! Did you get to Belogradchik? Amazing! Borovets in summer is lovely too…take the chair /gondola up and go walking…The Devil’s Throat Cave and gorge through to Trigrad? The beautiful Spa set in magnificent scenery in Devin? 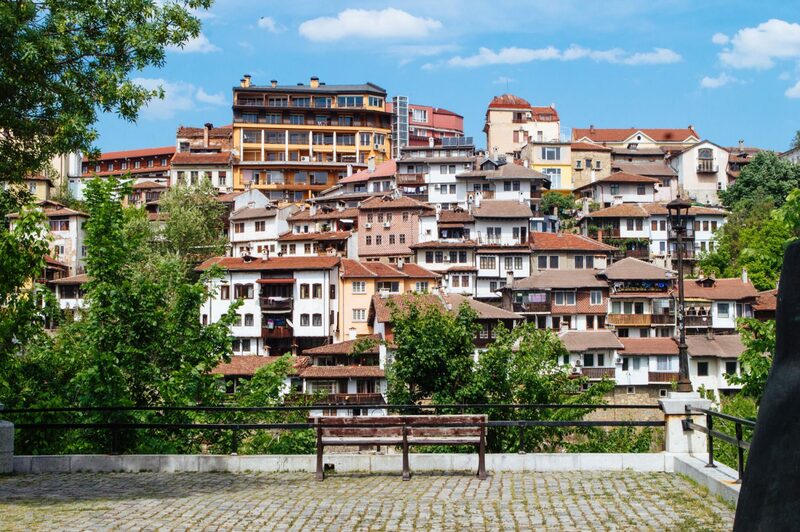 And if you missed the town we built a house in….Veliko Tarnovo. ..you’ll just have to come back! In fact, I have already been to Bulgaria four years ago but I wasn’t much of a traveler yet and the only town I’ve seen is Sunny Beach. It’s a seaside town full of young people drinking and partying, with no Bulgarian culture whatsoever. Which is also fine, but nowadays I’d rather really see and experience the local culture when traveling. 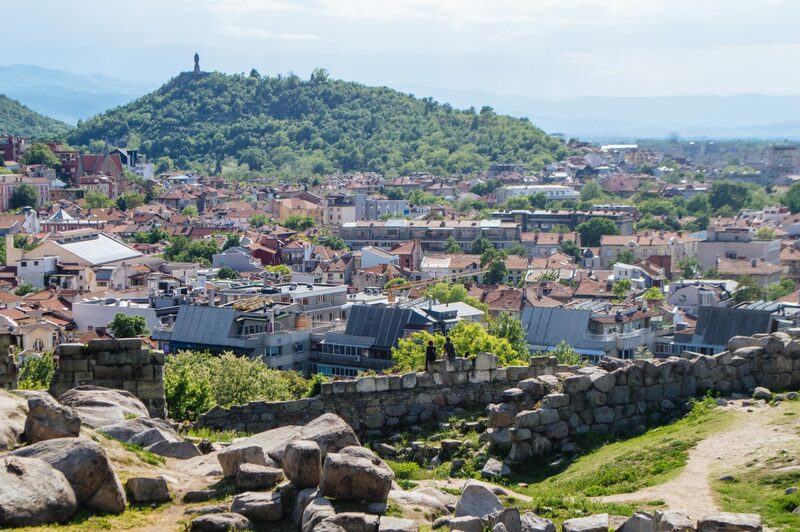 I asked a Bulgarian friend about the travel highlights in the country and she mentioned most of the places you’ve been to, and according to her Belogradchik, the Rose Valley and Vitosha mountain are real must-sees as well! Thanks for those additional recommendations! Yes I’ve heard about Sunny Beach – it definitely sounds like a different vibe than the places I visited haha. Depends on what you’re looking for I guess 😉 I hope you get a chance to go back soon to really experience the culture! Nessebar us a must for me!So is Sozopol! I fell in love with Bulgaria too when I went on a mission trip this summer. 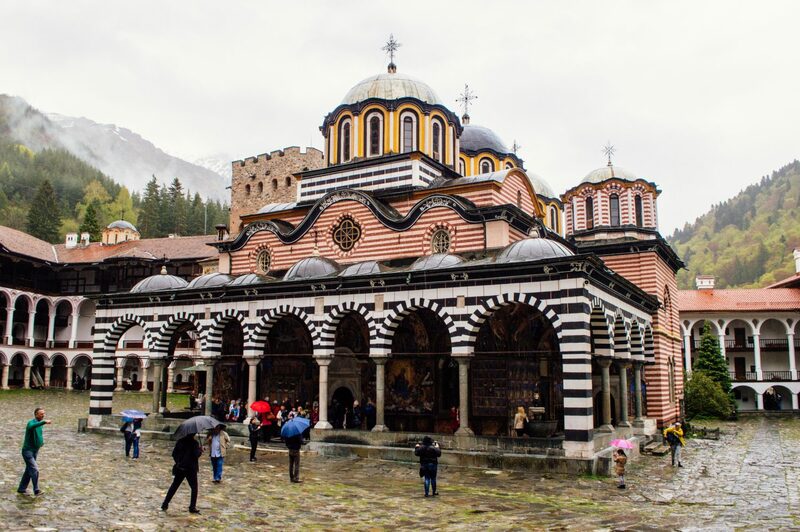 I loved the Rila monastery, and the mountains are beautiful! I recommend kyustendil we went there and I loved it there! I think my favorite food would have to be the bonista. Since being home we have made homemade bonitsa 3 times and it taste almost exactly what there’s taste like! And I learned some of the language too! Thanks for sharing the pics!